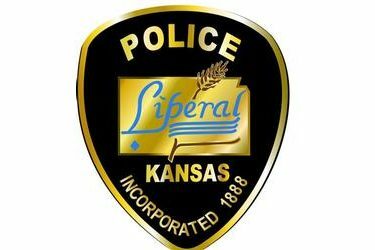 On Thursday, November 20, 2015, the Liberal Police Department received numerous auto burglary reports that occurred in the northwest area of Liberal. Items such as purses, wallets, electronic goods, and tools were targeted. The Liberal Police Department would like to remind everyone the holiday season is a time when busy people can become vulnerable to theft and other holiday crime. The following tips can help you be more careful, prepared and aware during the holiday season. 1. Lock all your vehicle doors. 2. Do not leave valuables in your vehicle where they are visible. The chances of your vehicle getting broken into increases greatly if you leave items in your vehicle that are visible. 3. Avoid leaving packages or shopping bags in plain view. Place purchases into the trunk of your vehicle.